Meet Oli (Oh-lee)! We met at work last year and have been friends ever since! 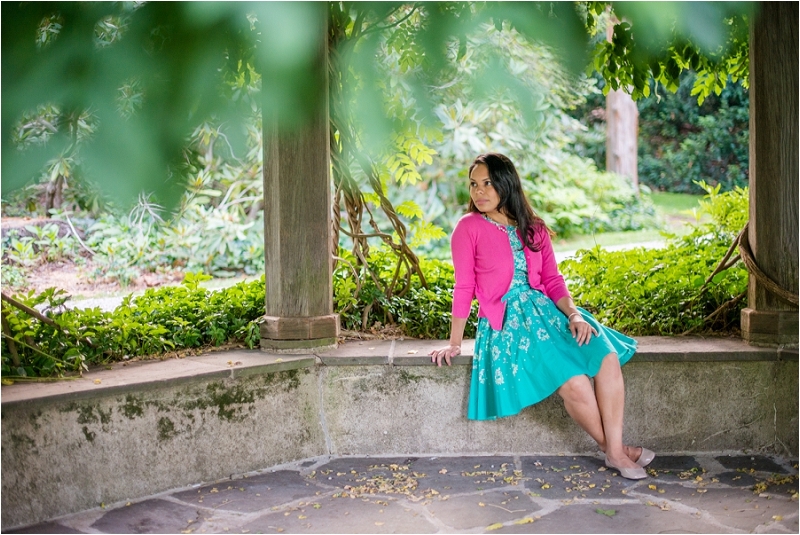 She's a Montclair State University graduate with a bachelor's in Health and Nutrition. That being said, you would think she was the healthiest person alive right? Well, kind of. Oli has been through a lot in the past year having quite a few health issues. So much so that she almost didn't pass because she missed so many classes! However I'm happy to say that she is A LOT better now and she's excited for the future and her new job in the health field! She is such a hard worker and a sweet soul she deserves every bit of happiness coming her way. Shooting her senior session was a blast. 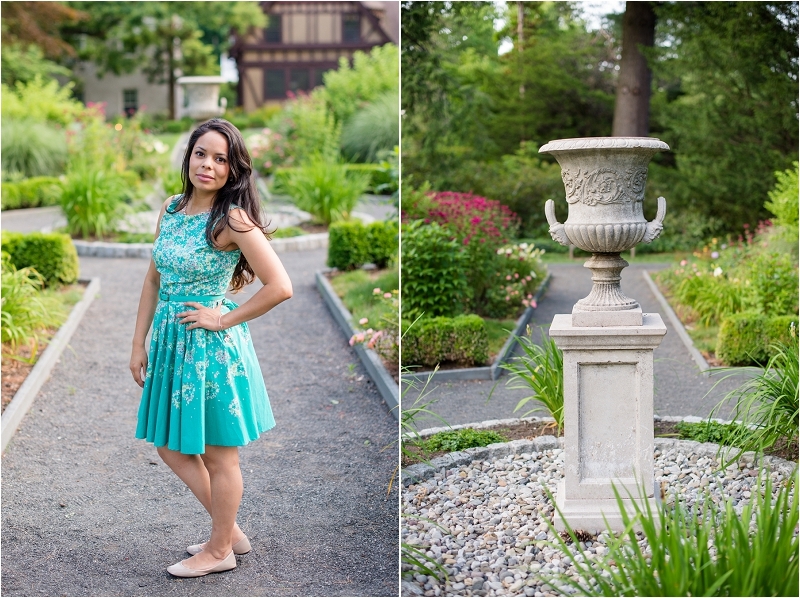 We went to Montclair State for grad portraits and then the beautiful Van Vleck House & Gardens. These gardens are so beautiful, too bad we only had about an hour of light left but we got the shots we wanted and we love them :). So enjoy the pictures! Best of luck Oli! xoxo.